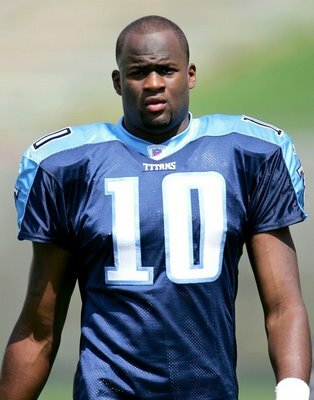 Vince Young was featured on the ESPN reality show, Hey Rookie: Welcome to the NFL along with four other high-profile rookies. But let's be honest, who cares about those other guys? So here's an all-Vince version for those of you without Tivos.